CTN recognizes that it is important for all its customers and suppliers to be able to provide feedback without limitations due to disability or illness. 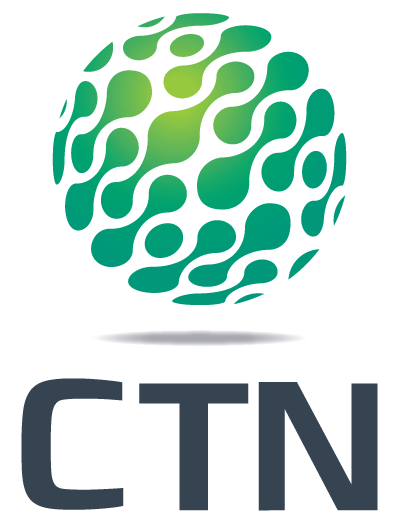 Without limiting any existing form of communication or feedback, members of the public, employees, customers and suppliers are entitled and welcomed to communicate with or provide feedback to CTN in a manner that works with any restrictions they may have due to disability. CTN welcomes feedback in person, by telephone, in writing, or by e-mail. CTN is open to any other kind of assistive technology, device or methodology, including the use of sign-language interpreters or text to voice/voice to text apps. CTN will cooperate with the person in finding a communication method that works with his or her restrictions. If ordinary channels of feedback are unsatisfactory, please direct your concern to Wendy Albright in our Payroll Department at 814-625-2615 or wendy.albright@globaltrafficnet.com. You can expect to hear back from us in 10 business days. CTN is committed to addressing requests for accessible formats or communication supports in a timely manner that takes into account the person’s accessibility needs due to disability. When CTN receives a request for accessible formats and/or communication support, CTN, in consultation with the person making the request, will provide appropriate and timely communication supports/accessible formats. If you have a question about this policy, please contact Wendy Albright using the contact information provided above. Accessible formats of this document are available upon request, please contact Wendy Albright using the contact information provided above.